Chef Marc’s Trattoria is an authentic Tuscan style restaurant that sets the stage for an amazing culinary experience, serving delicious and traditional Italian entrées. Our goal is to develop new and exciting authentic Italian culinary masterpieces. Learn more about our trattoria, take a look at our menus, and make a reservation for a fine dining experience. Chef Marc first started cooking in 1973, when his family moved from upstate New York to southern Florida. Taking regular trips to Italy, Chef Marc gained a better knowledge about authentic Italian recipes and flavors. He has worked in many restaurants and finally ended up in las Vegas, where he opened Chef Marc’s trattoria in 2015. 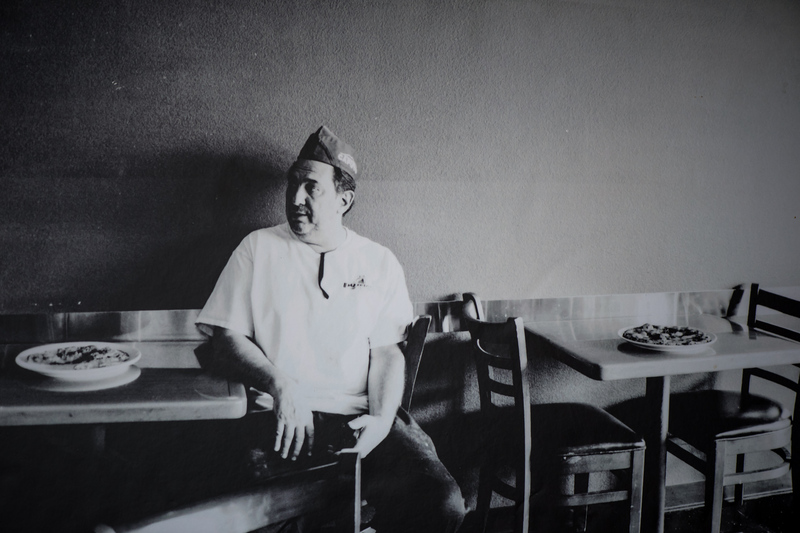 Learn more about the history of Chef Marc and his fine dining restaurant.